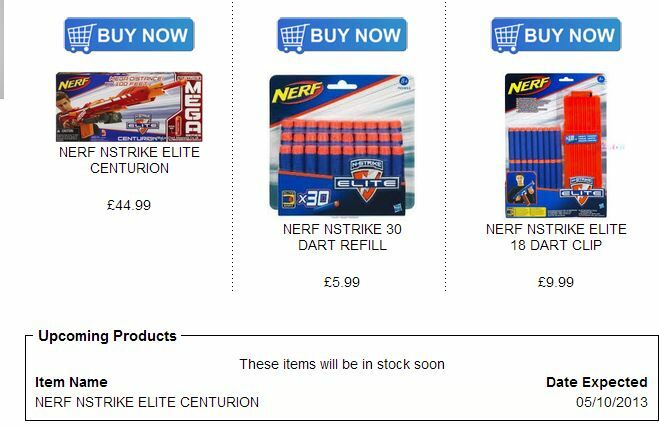 The comments on the photo on Facebook all started to mention the big leaked blasters, Centurion was the first answer, along with the Rapidstrike and Zombiestrike line. 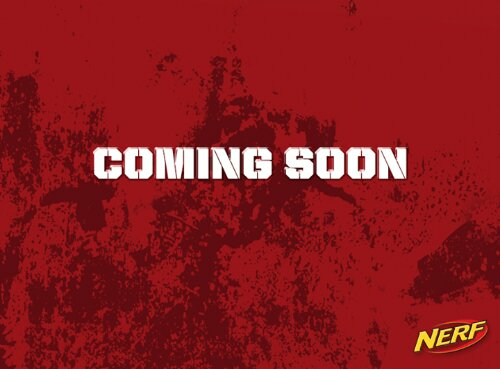 Nerf hasn’t confirmed or denied any of those guesses on the photo comments, but instead asks people to just wait and see. 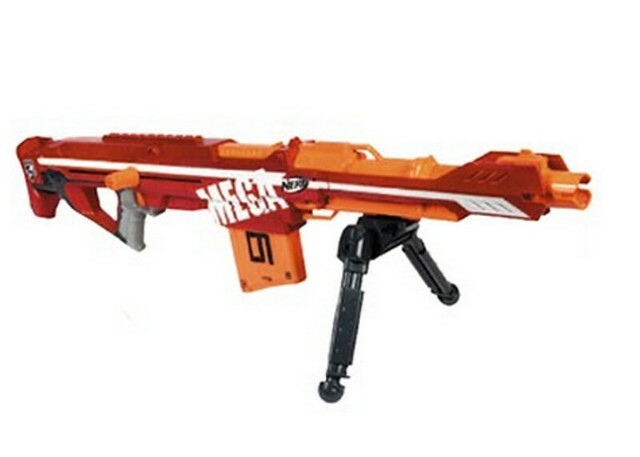 Josh and Shawn speculate on the new Rapid Strike, Revonix360, and Mega Centurion. Josh and Shawn of Bay Arena Nerf release their latest podcast episode, in addition to the above topics they talk about accessories, possible items that come with the blasters, and even more!